The Intel Core i5-6300HQ is a quad-core processor based on the Skylake architecture, that has been launched in September 2015. In addition to four CPU cores (no Hyper-Threading support) clocked at 2.3 - 3.2 GHz (4 cores: max. 2.8 GHz, 2 cores: max. 3.0 GHz), the chip also integrates an HD Graphics 530 GPU and a dual-channel DDR4-2133/DDR3L-1600 memory controller. The CPU is manufactured using a 14 nm process with FinFET transistors. Skylake replaces both Haswell and Broadwell and brings the same microarchitecture in every TDP class from 4.5 to 45 W. The extensive improvements of the Skylake design include increased out-of-order buffers, optimized prefetching and branch prediction as well as additional performance gains through Hyper-Threading (if supported). Overall, however, performance per clock has been increased by only 5 to 10 percent (compared to Haswell) respectively under 5 percent (compard to Broadwell), which is quite modest for a new architecture ("Tock"). With up to 4 threads under load, the Core i5-6300HQ performs roughly on par with the Core i7-4712HQ (Haswell). However, the Core i7 benefit from Hyper-Threading (up to 25 - 30 percent performance boost) in extensively parallelized software, whereas the Core i5 chips don't support this feature. Nevertheless, even the most demanding applications and excessive multitasking are handled easily. The integrated graphics unit called HD Graphics 530 represents the "GT2" version of the Skylake GPU (Intel Gen. 9). The 24 Execution Units, also called EUs, are clocked at 350 - 950 MHz and offer a performance about 20 percent above the old HD Graphics 4600. Games of 2015 can thus be played smoothly in low or medium settings. For more information about performance and features, check our page for the HD Graphics 530. Specified at a TDP of 45 W (including CPU, GPU and memory controller), the CPU is best suited for bigger notebooks 15-inches in size and above. Optionally, the TDP can be lowered to 35 watts (cTDP down), reducing both heat dissipation and performance. 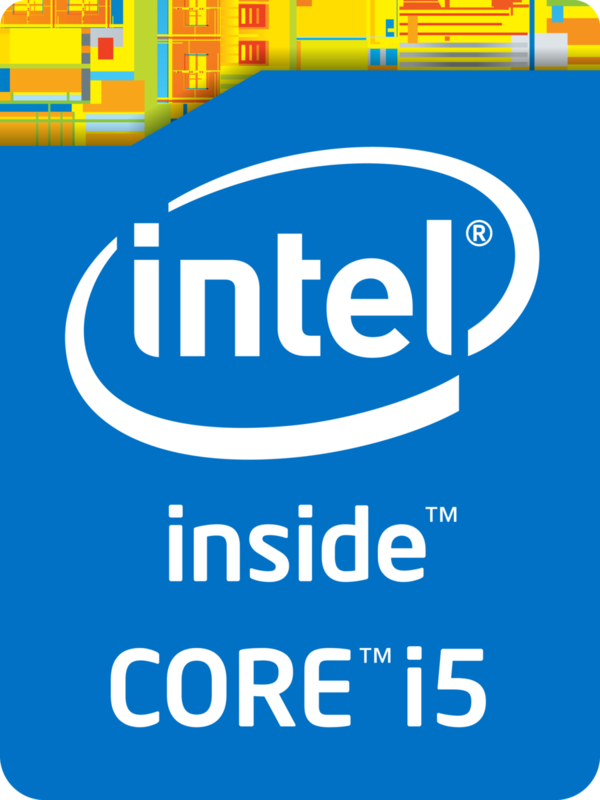 The Intel Core i5-6350HQ is a fast quad-core processor for notebooks based on the Skylake architecture and was announced in the beginning of 2016. Besides four CPU cores (no Hyperthreading support), which are clocked at 2.3-3.2 GHz (probable Turbo steps: 4 cores: up to 2.8 GHz, 2 cores: up to 3.0 GHz), the processor also integrates the Iris Pro Graphics P580 as well as a dual-channel memory controller (DDR3L-1600/DDR4-2133). It is manufactured in a 14 nm process with FinFET transistors. Compared to the Core i5-6300HQ, the i5-6350HQ does have a much more powerful GPU, but does not support the instruction set extension TSX-NI in return. Intel uses Skylake to replace both Broadwell as well as Haswell and therefore uses one core design for all TDP classes between 4.5-45 Watts. Several improvements of the Skylake architecture include bigger Out-to-Order-Buffer, optimizations for pre-fetching as well as bigger gains by Hyperthreading. However, the changes are small for a "Tock" – a new micro architecture – in general, so the per-MHz performance is only between 5-10 % (compared to Haswell) or less than 5 % higher (compared to Broadwell), respectively. The Core i5-6350HQ also benefits from the additional eDRAM cache in some cases, which can accelerate memory-heavy applications in particular. Depending on the effect of the eDRAM cache, the i5-6350HQ is roughly on par with the i7-4700HQ (Haswell) when you stress up to four cores. If the software does support more cores, however, the Core i5 will fall behind by up to 25 % due to the lack of Hyperthreading. Still, even the most demanding applications and excessive multi-tasking are no problem for the CPU. The integrated GPU with the designation Iris Pro Graphics P580 (also known as "GT4e") represents the fastest version of the Skylake GPU (Intel Gen. 9). 72 Execution Units (EUs) run at 350 up to 900 MHz in this case and allow a performance comparable to a dedicated mainstream chip. The GPU might be able to compete with a GeForce 945M under perfect conditions and it is therefore the fastest iGPU on the market by a pretty big margin. Modern games from 2015/2016 can usually be played smoothly at medium settings. More information about the performance and the features is available on our dedicated page for the Iris Pro Graphics P580. According to its TDP of 45 Watts, the chip is primarily designed for bigger notebooks starting with 15-inch screens. The TDP can optionally be reduced to 35 Watts (cTDP down), but this would obviously affect the performance. 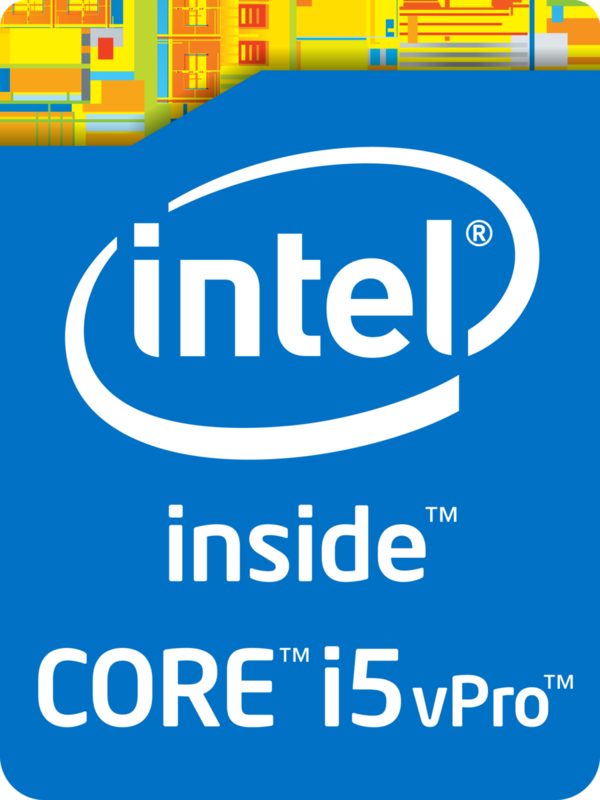 The Intel Core i5-6300U is an ULV (ultra low voltage) dual-core SoC based on the Skylake architecture and has been launched in September 2015. The CPU can be found in ultrabooks as well as normal notebooks. In addition to two CPU cores with Hyper-Threading clocked at 2.4 - 3.0 GHz (2 cores: max. 2.9 GHz), the chip also integrates an HD Graphics 520 GPU and a dual-channel DDR4-2133/DDR3L-1600 memory controller. The SoC is manufactured using a 14 nm process with FinFET transistors. According to the specified clock rates and the improved architecture, the Core i5-6300U should perform similar to (or slightly above) the former Core i7-5500U (Broadwell, 15 W). Thus, the CPU has sufficient power for office and multimedia purposes as well as more demanding applications and multitasking. The integrated graphics unit called HD Graphics 520 represents the "GT2" version of the Skylake GPU (Intel Gen. 9). The 24 Execution Units, also called EUs, are clocked at 300 - 1000 MHz and offer a performance somewhere in range of a dedicated GeForce 820M. Games of 2015 can thus be played smoothly in low settings. For more information about performance and features, check our page for the HD Graphics 520. Specified at a TDP of 15 W (including CPU, GPU and memory controller), the CPU is best suited for small notebooks and ultrabooks (11-inches and above). Optionally, the TDP can be lowered to 7.5 watts (cTDP down), reducing both heat dissipation and performance and allowing even more compact designs. $250 U.S. $306 U.S. $281 U.S.